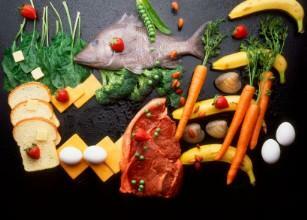 The Zone diet is a moderately low-carbohydrate diet that has allowed many people to lose weight. Because it is based on the principle of proper ratios of macronutrients at each meal (roughly 40 percent carbs, 30 percent protein, 30 percent fat), following the Zone diet may seem challenging. However, this sample menu can help. It shows you how to portion foods properly so you can achieve success. These menus can serve as guidelines for you to follow the Zone diet. These healthy breakfasts can get you started right. Zone lunches can help you beat the midday slump. Hearty Zone diet dinner recipes help you end the day right. 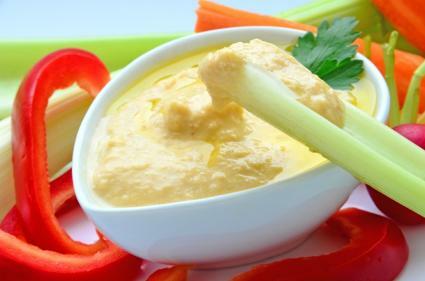 Have one or two of the following Zone-friendly snacks throughout the day. The Zone diet can get you started on your way to good health by combining your carbohydrates, fat, and protein appropriately. If you attempt to make your meals and daily ratios roughly 40/30/30, you may experience the same success other Zone dieters have enjoyed.